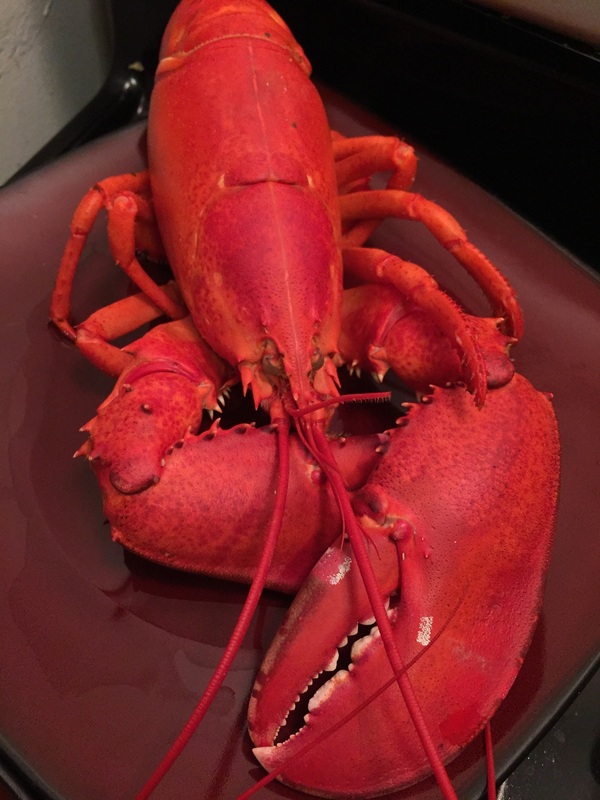 Bring a large pot with water & salt to a boil (make sure it's large enough to fit each lobster completely submerged in water). Squeeze 1/2 the lemon juice in the water & add the garlic, paprika, coriander, and parsley. 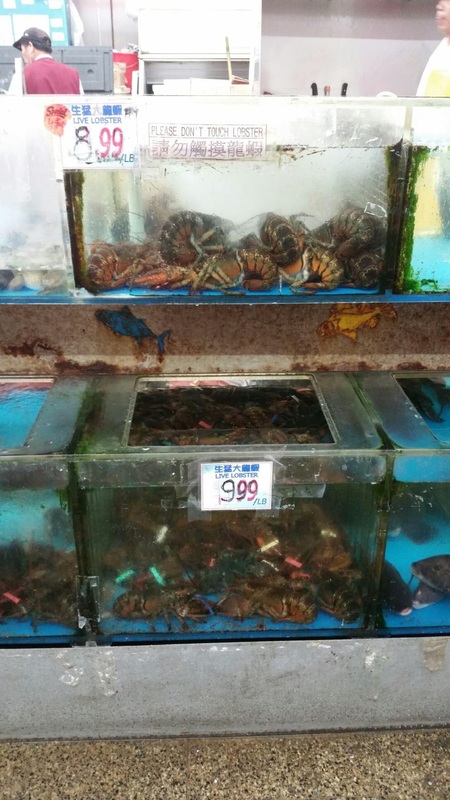 Cut the rubber bands off the claws and add lobsters to the boiling water. Cook lobsters for about 11-12 mins depending on their size. When the second lobster goes in, wait 5 minutes before adding the corn. Mix the melted butter, parsley & 1 teaspoon lemon juice together to create a sauce for the lobster meat. Plate the lobster meat with the corn and serve with the butter sauce & the baguette. Enjoy!